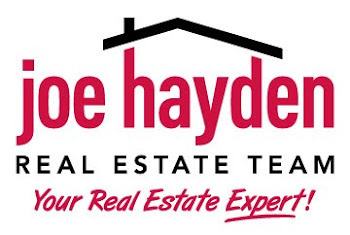 The Kentucky Derby | Louisville Real Estate with the Joe Hayden Real Estate Team - Your Real Estate Experts! If you are going to the Track (i.e. Churchill Downs) for the Kentucky Derby proper attire depends on your location there. If your tickets admit you to anywhere near the stands, boxes or, of course, Millionaires Row, you should be dressed to the nines. For women, that is a spring dress, high heels, and a fanciful hat. For men, it is a dressy suit, bright spring tie, and possibly a pocket square and/or cufflinks.